Located 15 miles southeast of Charlotte, Weddington is a charming small town rich in its natural environment and rolling hills. 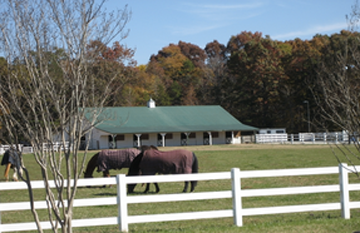 In Weddington you’ll find a horse farm or country estate sprinkled in between the new subdivisions. Living in Weddington won’t keep you from the big city life, as you’ll be just a short commute to all of the amenities of Charlotte.